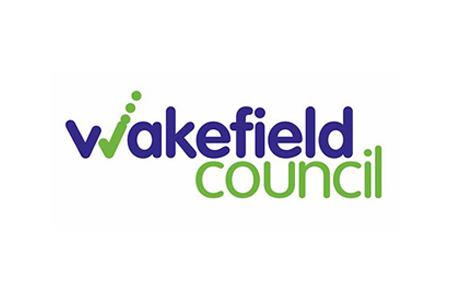 Wakefield Council wanted to develop a more detailed understanding of the configuration and dynamics of the private rented housing (PRS) market in its district area. This was in response to the increasingly important role of the PRS in meeting residents’ current and future housing needs, and supporting economic growth and prosperity within the area. One of the key elements of this project was to provide a current profile of the Wakefield PRS stock by type, location and cost, and its overall trends within in relation to the rest of the market. How many properties were withdrawn from the market, and what the characteristics of these properties were. This helps to identify different possible determining factors, for example: is a certain property type more difficult to rent? Was the rent too high? Data was provided in table, graphical and GIS mapped formats, and compared with the wider markets.